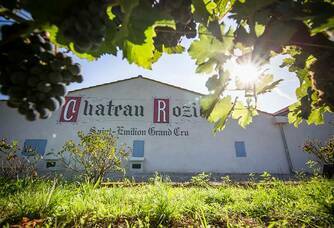 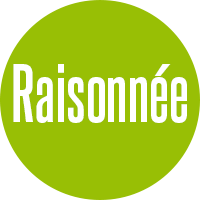 It is in Saint-Emilion, Saint Georges, Montagne and Fronsac that Jean Philippe and Jean Christophe cultivate 70 hectares of vines located on the hillside and on the clay and limestone plateau for one part, and the other at the foot of the hillside. 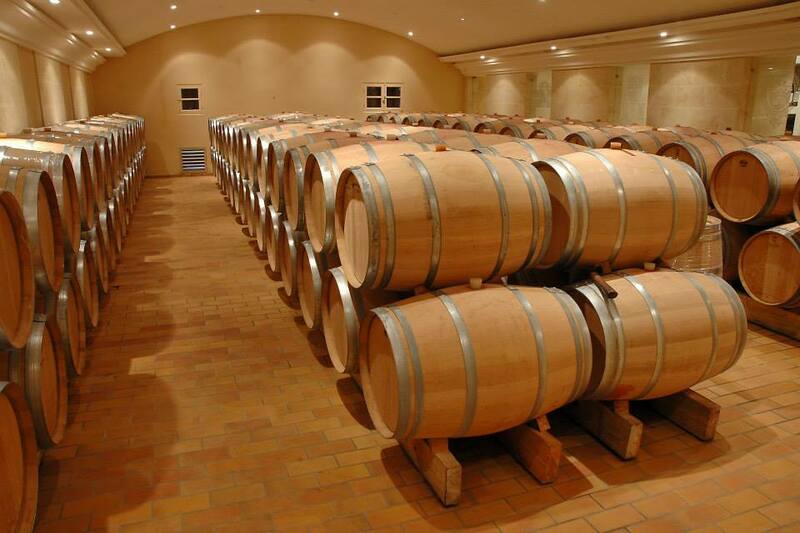 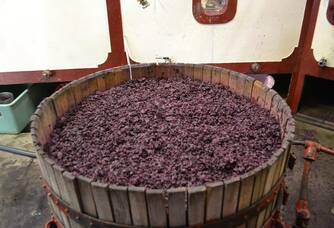 The wines are matured in French barrels, one third of which are new, one third of which are one wine and the other third of which are two wines. The history of the estate dates back to 1780 when a notarial act stipulates the purchase of the first parcel. 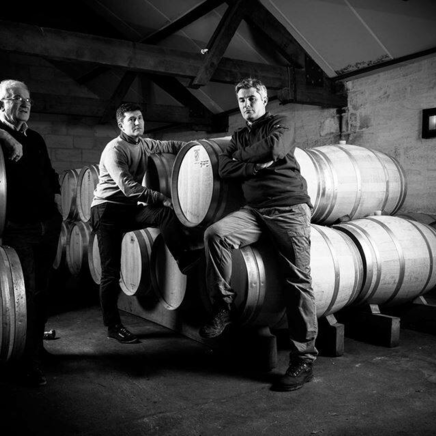 Since then, 9 generations have succeeded each other and expanded the estate. 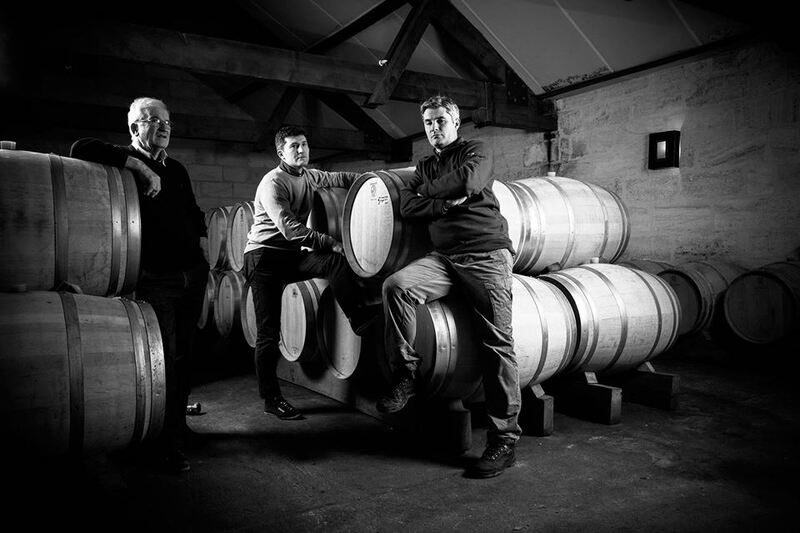 In 2002, the heritage of Château Saint André enabled them to vinify three new appellations as of the 2003 vintage: Saint-Georges-Saint-Emilion, Montage Saint-Emilion and Lalande de Pomerol. 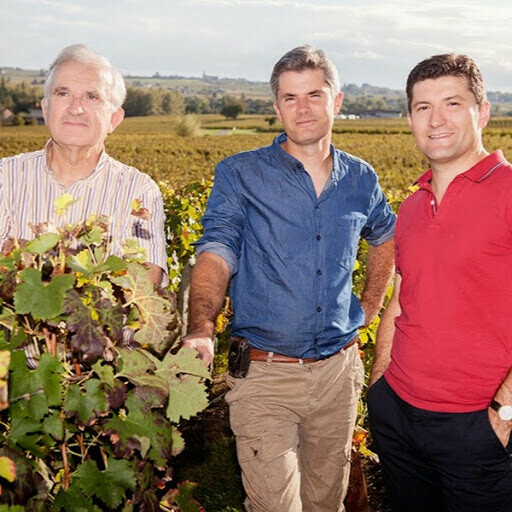 Since 2011 and with the aim of moving towards responsible production, we have been producing our wines under the Bordeaux Wine Environmental Management System program. 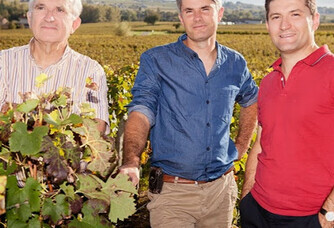 Heirs of family passion, Jean-Christophe and Jean-Philippe, oenologists, produce powerful wines. 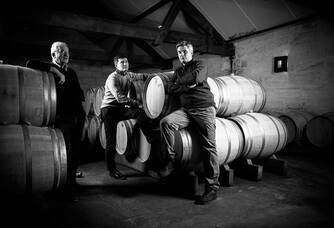 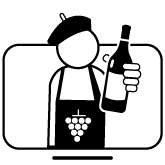 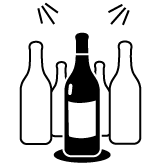 Respect is our key word for and we ensure that we produce quality wines. 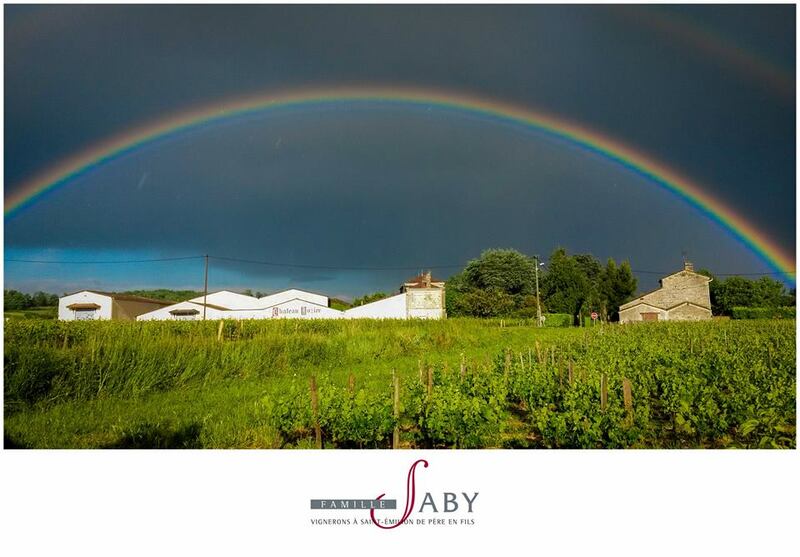 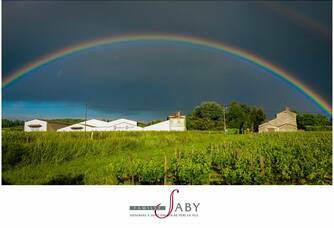 Despite the diversity of the soils, year after year, Saby vineyards produce wines with a beautiful dark ruby colour, an intense nose of blooming red fruits that have the characteristics of the region's great wines. Our vineyard has a particularity: we are located in 7 appellations on the right bank, mainly red and Merlot. 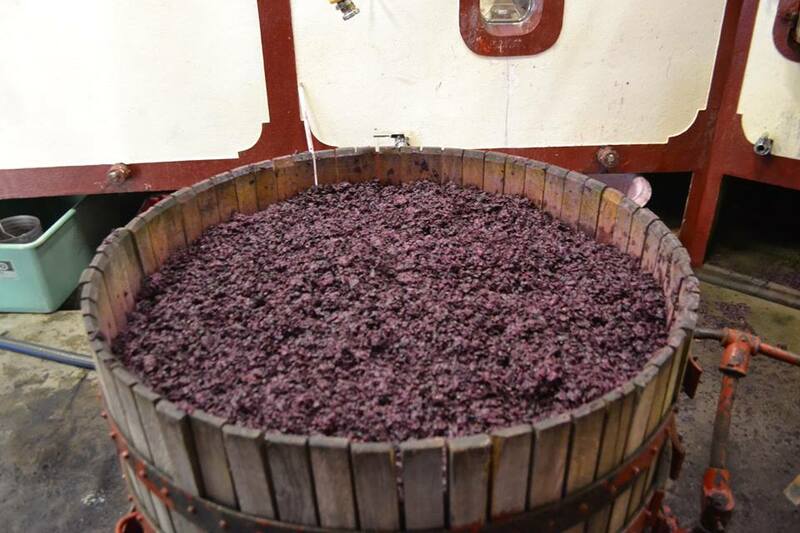 Although Merlot is the basis of our blends, our range is very varied. 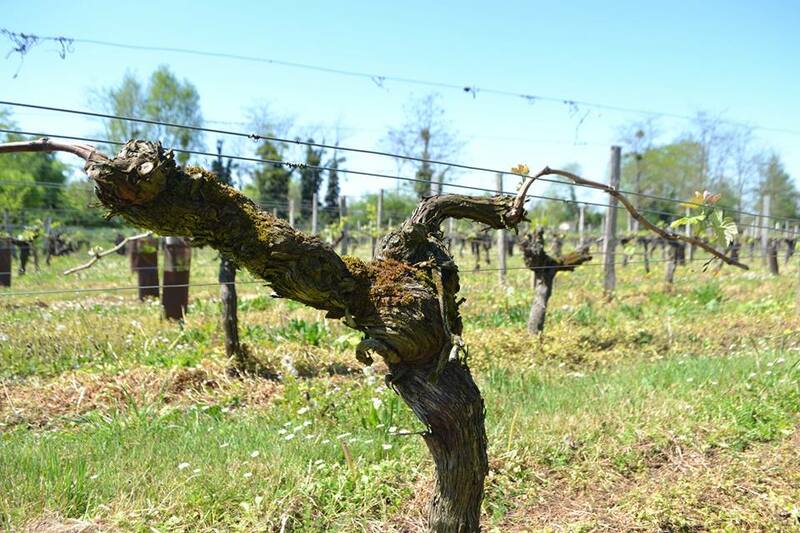 Each of our wines has a personality, a character, which is the reflection of the terroir.